Stop chasing clients for files! Request and collect documentation faster and easier. Free 14-day trial. No credit card required. All features included. 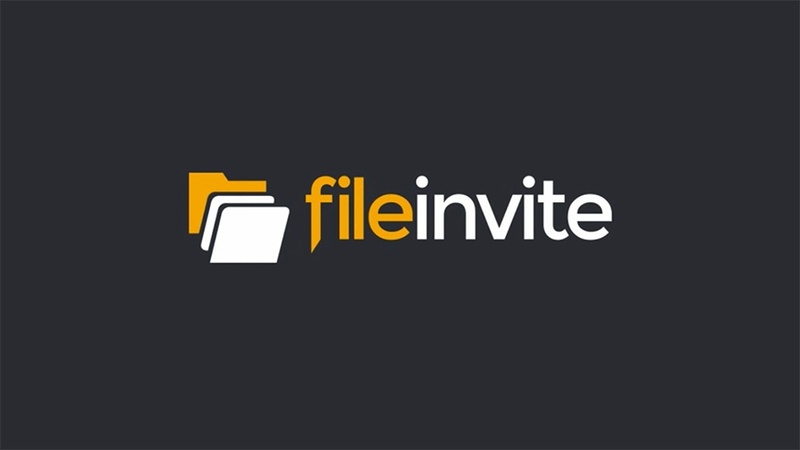 Boost productivity by 35% with FileInvite, stop wasting time following up for information. Automated document collection and file sharing ensure you’re good to go. How do you provide a seamless customer experience when it comes to providing documents and files? The ultimate guide to growing your mortgage business. Mortgage brokering is a highly profitable industry... but growing your business, now that’s another story.